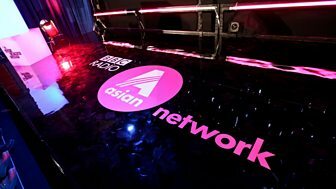 BBC Asian Network hosts the best of the Asian comedy scene, live on stage from around the UK. Our round-up of the funniest moments from the Asian Network Comedy night in Mumbai. Here are a few of the funniest moments from our comedy night in Wolverhampton.